Classic JL returns in DC Comics' "Justice League Vs. 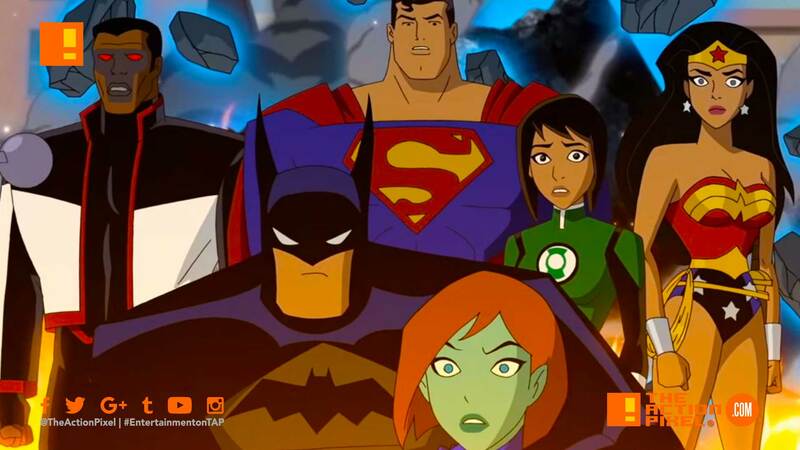 The Fatal Five"
The legendary Bruce Timm, the gods gift to DC Comics and animation returns to fans the Justice League (Unlimited) style of DC character in the new featurette for Justice League Vs. The Fatal Five.